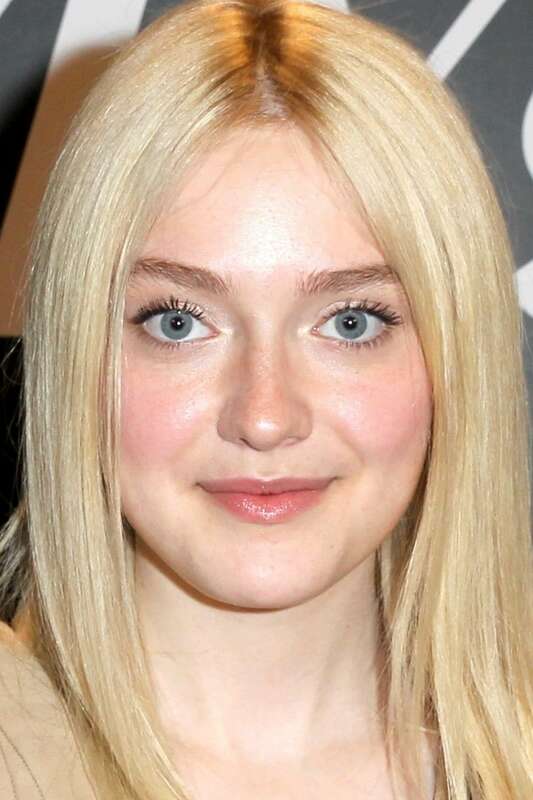 Hannah Dakota Fanning (born February 23, 1994), better known as Dakota Fanning, is an American actress. Fanning's breakthrough performance was in I Am Sam in 2001. As a child actress, she appeared in high-profile films such as Man on Fire, War of the Worlds, and Charlotte's Web. Fanning began the transition to more adult roles with Hounddog and The Secret Life of Bees. Recent films have included The Twilight Saga and The Runaways. She has won numerous awards and is the youngest nominee for a Screen Actors Guild Award. Description above from the Wikipedia article Dakota Fanning, licensed under CC-BY-SA, full list of contributors on Wikipedia.